In the newest episode of Habitat Canada’s podcast, we meet Habitat GTA homeowner Karen who was able to move her family into a safer neighbourhood in the city. 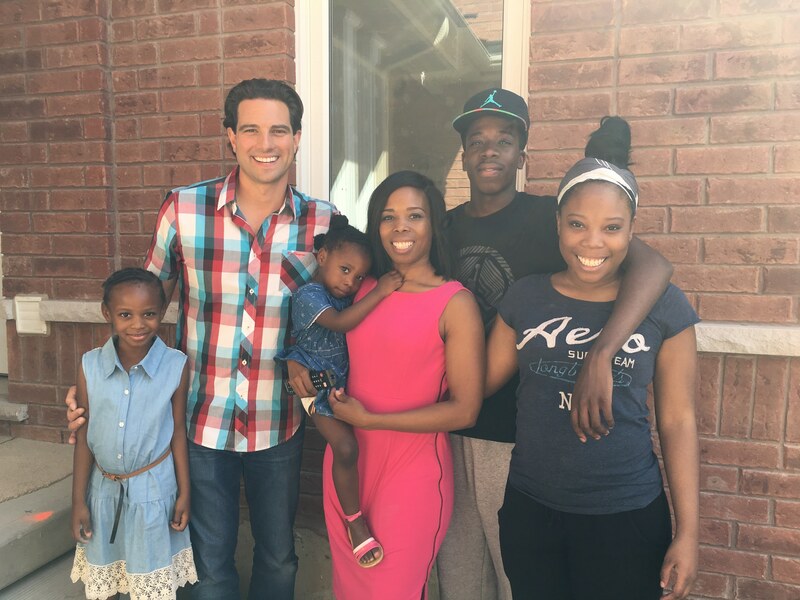 We also meet a donor and volunteer who has been giving his time, his expertise, and even his own furniture and building materials to Habitat ReStores and other local Habitats in Canada for more than 15 years, Scott McGillivray. In addition to his show Moving the McGillivrays, which featured Karen and her family, Scott is well known for the award-winning hit show Income Property, Buyers Bootcamp and his online series Scott’s House Call. Scott admits he didn’t realize the full effect he was having on others when he first got involved with Habitat for Humanity. Meghan Reddick is Vice President, Brand Strategy and Communications at Habitat Canada and shares that first-time volunteers or donors don’t realize how the smallest of gestures can have a significant and lasting effect on the lives of others. Find out how giving to Habitat connected Scott and Karen, and how Karen is doing after moving into her Habitat home two years ago with her family in this episode of the podcast. Click here to listen to the newest podcast.